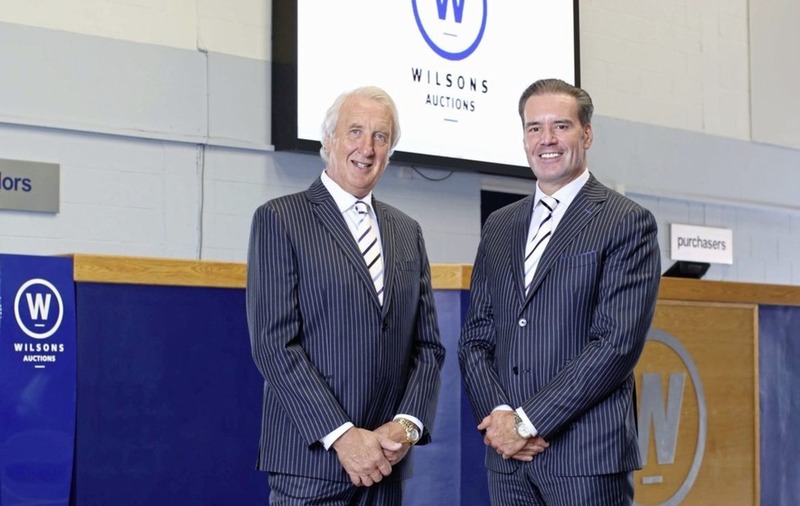 Managing director of Wilsons Auctions, Ian Wilson (left) and Group operations director, Peter Johnston announce that the auction company is expanding with the acquisition of Newport Auctions in south Wales. 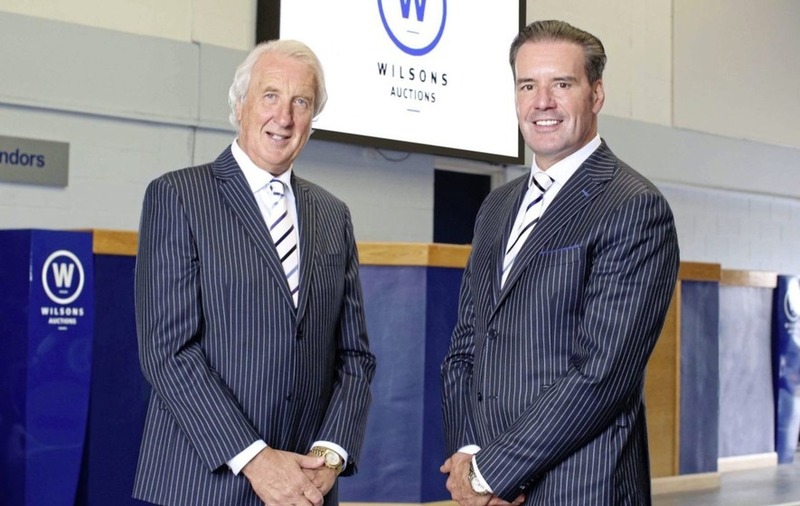 Wilsons Auctions, the UK and Ireland's largest independent auction company, has announced it is expanding the business with the acquisition of Newport Auctions in south Wales. 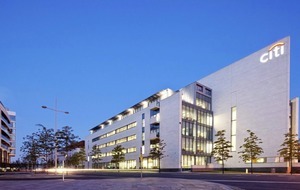 The acquisition of the family-run firm for an undisclosed sum, brings the total number of sites for Wilsons Auctions to seventeen, including nine branches and logistic and storage locations across the UK and Ireland and will strengthen its offering in the south Wales and south west region of England. The Newport site has been in business for 35 years and has grown to become one of the largest independent auction houses in Wales, selling approximately 20,000 used vehicles annually. 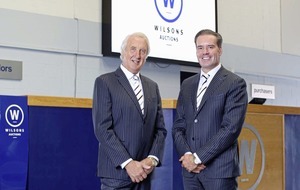 The acquisition will see the 30-strong workforce transition to Wilsons Auctions along with its weekly car and general goods auctions. Wilsons Auctions operations director, Peter Johnston said he was thrilled to add another branch to the group. "We felt it was a great opportunity to acquire this already established family business allowing us to expand our offering into the south Wales region and strengthening our position as the leading independent auction company within the British Isles. “As a result of our law enforcement contracts, especially around the wider region of south Wales and the south West region of England, the Newport location, premises and staff will be in an excellent position to strengthen our current offering. As a result of our growth plans, we are confident there will be further expansion for the branch with additional auctions taking place and ultimately leading to further job opportunities,” he added. 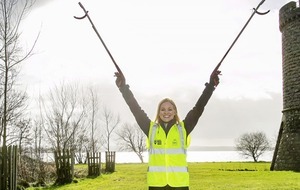 Formed in 1936, Wilsons Auctions is a family owned business and the acquisition of Newport will help to expand its presence across Wales along with its Queensferry branch in the north. Wilsons Auctions also has branches at Belfast and Portadown in the north, Dalry in Scotland, Dublin in the Republic of Ireland and Telford, Newcastle and Maidstone in England. The company currently holds over 1,000 auctions annually, auctioning everything from cars and vans, plant and machinery and property to general goods, as well as the more luxurious items including planes, yachts, gold bars, supercars, designer goods and prestigious watches. It also manages the asset realisation process for a number of government agencies including over 40 law enforcement agencies across the UK and Ireland. The firm is also responsible for returning in excess of £80 million back into the public purse through the role it plays in realising important assets.